Take what’s normally a sport in the public eye every four years to a national audience in non-Olympic years and develop the Fort Lauderdale Major into a highly anticipated event by the South Florida market on an annual basis. 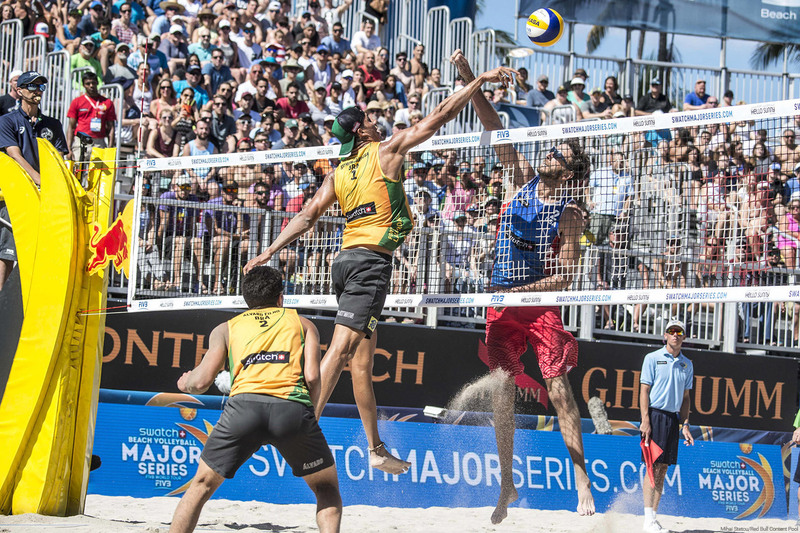 Establish the Fort Lauderdale Major Series as an Olympic-caliber event by highlighting the game’s best male and female players while ingraining it into South Florida beach culture with local lifestyle pieces to help sell tickets and pack the beachside stadium. 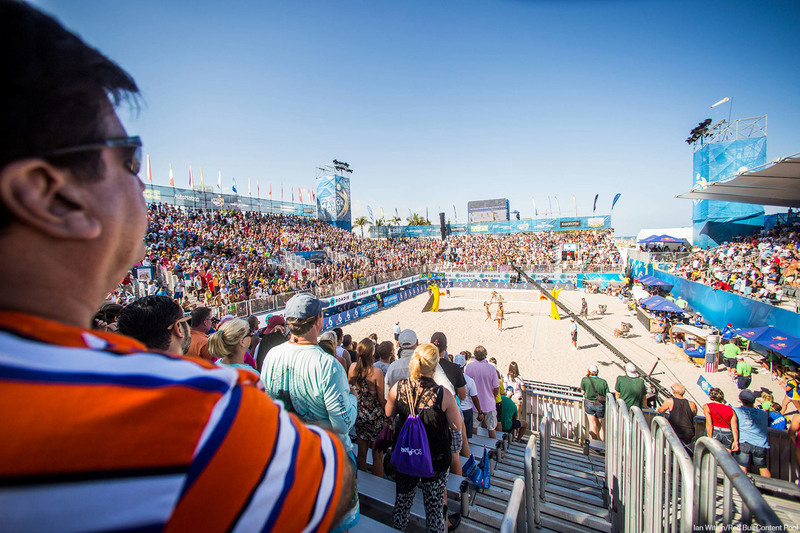 Two straight events with tens of thousands in attendance throughout the competition and media pieces that brought beach volleyball to the national forefront with stories on that span from institutional U.S. sports media to Spanish-language late-night TV, as well as comprehensive coverage on all of South Florida’s TV stations, papers and digital outlets. Have a project that needs more media attention? We'll help you go for gold.